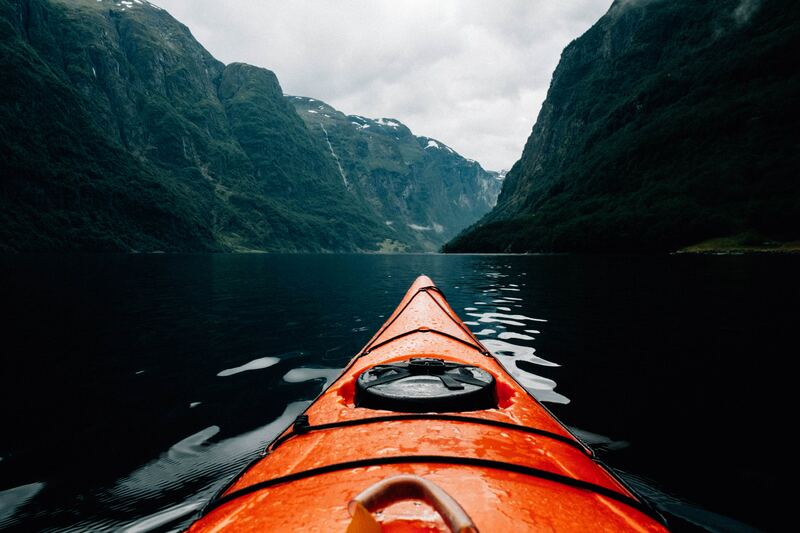 With over 250,000 rivers and 125,000 lakes in the mainland 48 states, the United States offers some of the most scenic water sports opportunities. With the abundance of rivers, there’s fun to be had by all – a variety of rapids from class I-VI spread out like tree branches across the country. From crashing down the Colorado River in the Rocky’s to drifting along Lake Placid in New York, you’re in for a ride you’ll never forget. So, what are you waiting for? Grab your gear and head out to one of our top places to get some paddling action! Everyone needs to see Alaska at least once in their life, and kayaking Prince William Sound is one of the best ways to do it. 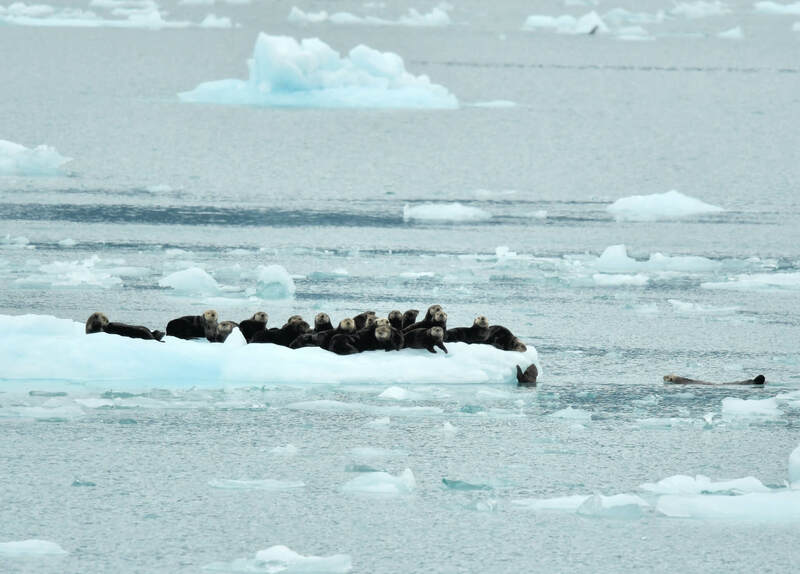 You will be amazed by the Alaskan scenery as you paddle through ice, hear the glaciers calving, and watch sea lions play in the icy cold water. If fishing is your thing, get a $30 fishing license and feast on some Alaskan Salmon for dinner! 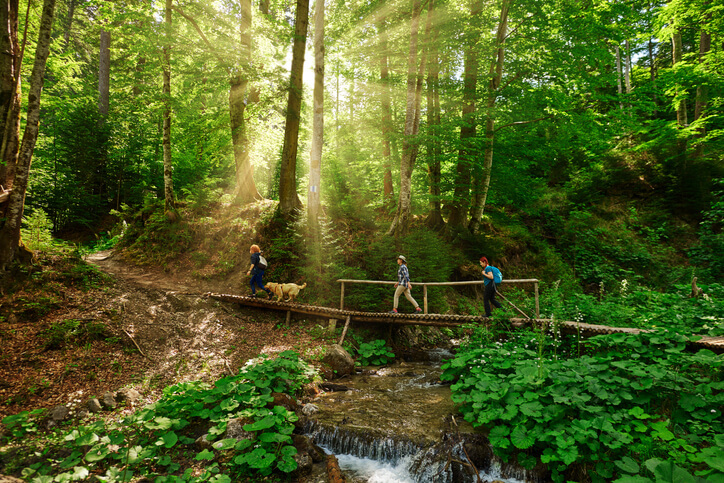 If you’re headed this way be sure to check out some itineraries for all levels of experience. 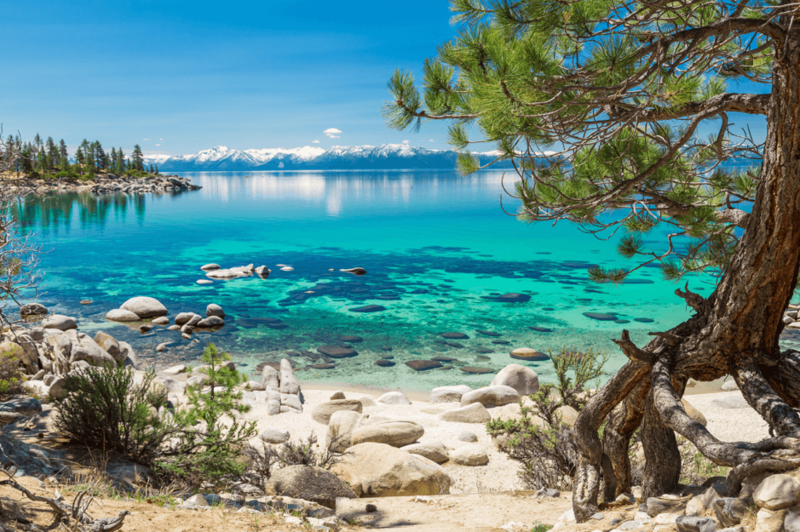 Paddle along the 72-mile shoreline of the freshwater Lake Tahoe, nestled in the Sierra Nevada Mountain. Stop at one of the 29 beaches for a picnic and breathe in that fresh mountain-piney air. You will feel like you’re in the Wild West with the Mountains as a backdrop and that laid-back west coast lifestyle. 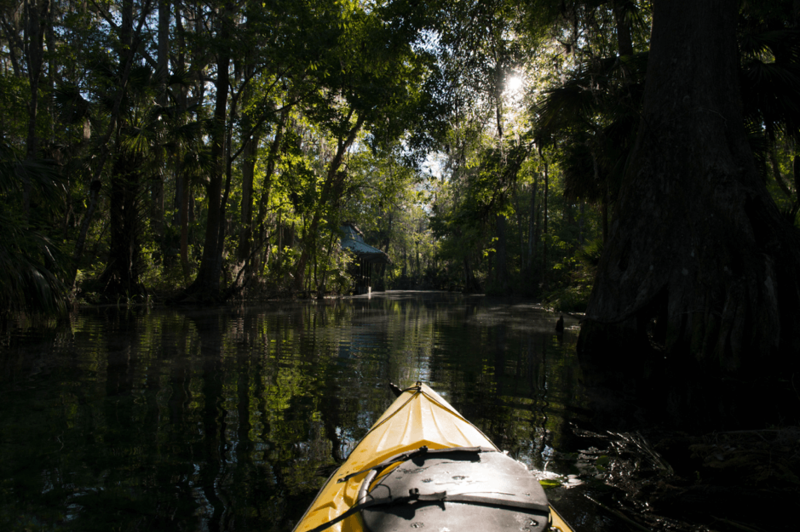 Stay a couple nights to spend your days paddling and the nights exploring the small surrounding towns. Maybe even take a hike up into the mountains to get a bird’s eye view of Lake Tahoe! This is the river that truly has it all. Waterfalls, mountains, lakes, towering canyons, hot springs, dams, and white-waters can all be found throughout this long stretch. 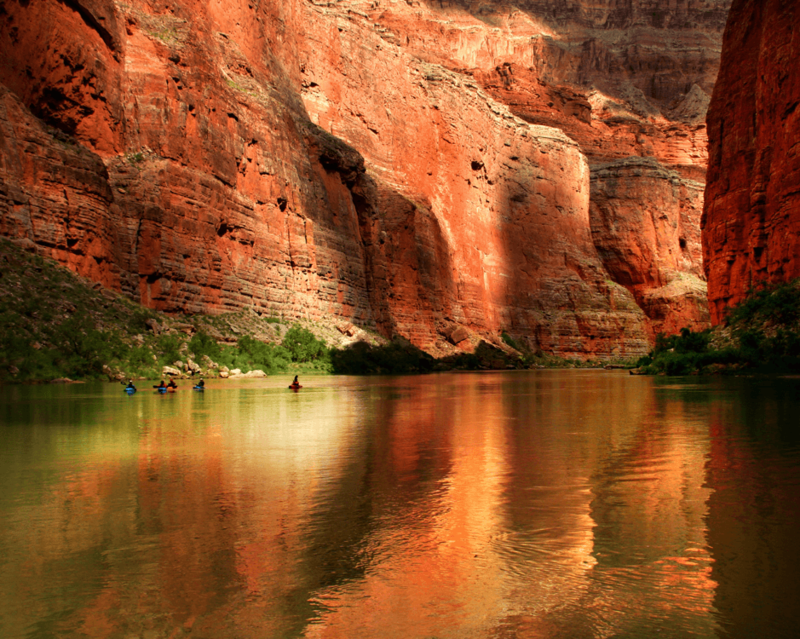 Crashing down the Rocky Mountains and eventually forming the Grand Canyon and Lake Maed, there are over 1,450 miles of river to paddle along. Spend days on end seeing its sights from start to finish, or pick a section based on your skill level. Be aware that some sections of the River require a permit. Lake Chelan sunrise from Stehekin, Washington. 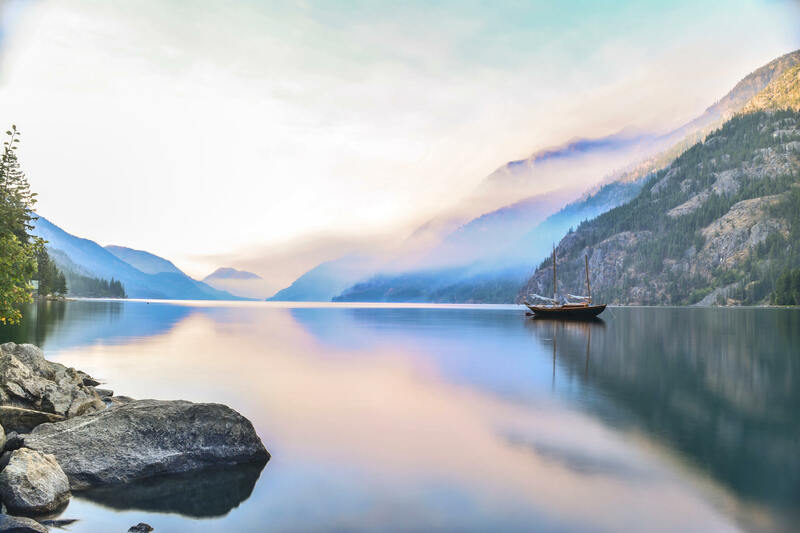 This narrow lake stretches for 50.5 miles along the base of the North Cascades mountain range in Washington, three hours northeast of Seattle. Another beautiful lake nestled in mountains, you will feel tranquil – outside the hustle and bustle of everyday life. Spend the day on the lake without a single building in sight. Camp along the shore and throw your fishing pole in for some dinner as you bask in the beauty of Washington’s amazing mountain terrain. This 7 mile narrow stretch of crystal clear water twists and turns under a dense canopy of Florida Forest. With only a few places to stop and a somewhat technical route, this run is best for experienced paddlers. Don’t be surprised if you spot black bears, deer, otters, and racoons. And just before arriving at Wayside Park, the creek widens out in wetlands – a great place to spot alligators and birds! 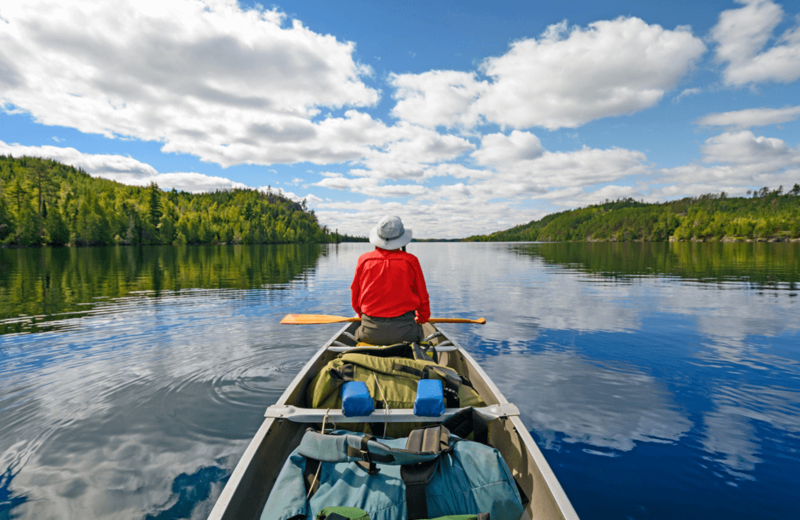 Likely one of the most popular paddling places in the States, the Boundary Waters Canoe Area consists of 1.1 million acres of lakes that stretch between the United States and Canada. This is one for the true adventurer – with no roads here you travel back in time to when the wilderness was not just at the edge of civilization… it was a whole other world itself. Truly one of the last untouched places on earth – listen to the wolves howling at night, witness moose diving into the water, and eagles soaring overhead. Now that you’ve got that itch for an adventure it’s time to hit the road. And if you need any help organizing your gear, check out our Travall guard and trunk divider. 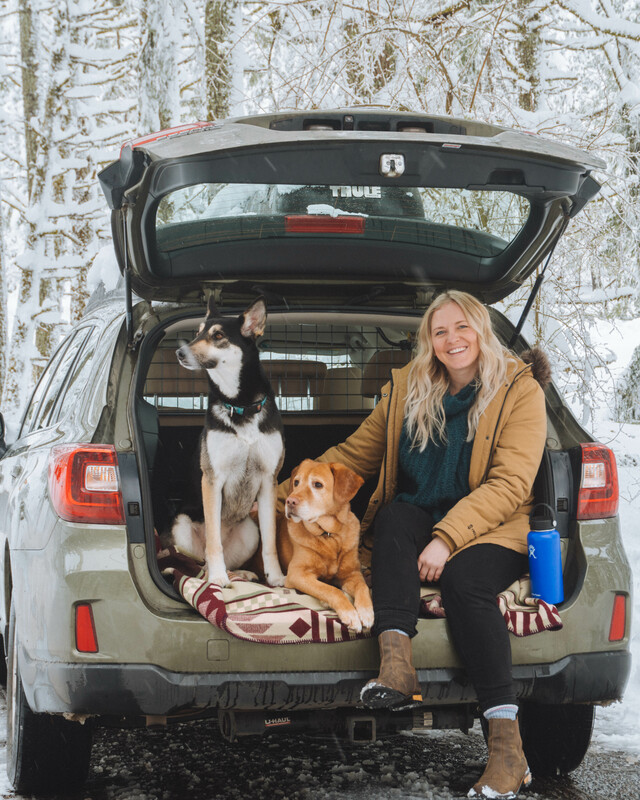 Maximize your trunk space so you can spend less time digging for your camera, and more time taking in the sights!